We believe that career and professional development (CPD) should be continuous, active, dynamic, and individualized. Our goal is to implement programs that have discernible positive impact on successful educational outcomes, meaningful career navigation, job placement, and lifelong growth and advancement of every student and trainee at UMMS. This graphic reflects our philosophy that career and professional development is a dynamic lifelong process. This artwork draws parallels between a) a trainee’s journey navigating their professional trajectories via eight crucial competencies, which empowers them as leaders in their chosen career paths, b) the beautiful city of Ann Arbor where this journey paves the path forward for their professional success, and c) cellular motor proteins on cytoskeletal tracks, whose job is to convert energy into directed movement. Our new team, established in 2017, uses a rigorous and tailored approach in our intentionally planned programs to meet the needs of our graduate, postdoctoral, and postbaccalaureate communities. 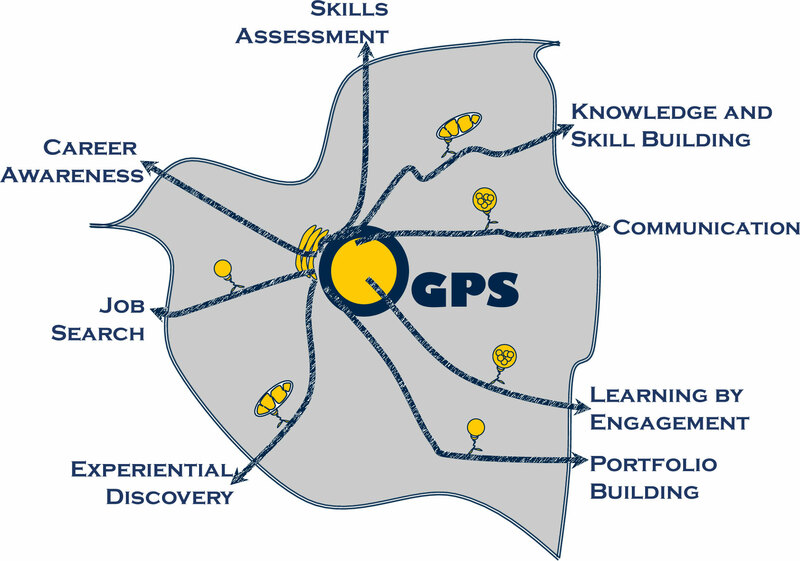 Our programs are intended to empower learners in the eight competency areas using a hands-on approach. We embrace the University of Michigan’s vision of developing “leaders who will challenge the present and enrich the future“, and follow an interdisciplinary approach toward our program and resource development. We have cultivated strong relationships with several units within and outside of the UM Medical School, allowing for successful collaborative programming across these units. Because of the current diversity in interests, opportunities, and outcomes, graduate students and postdoctoral fellows need to be exposed to many different career paths. We ensure that every member of our academic community can develop the necessary professional skills and use the best resources available to enhance their current training outcomes and to smoothly transition into their chosen career paths. Our academic and professional development programs are constantly tuned based on sound pedagogy, feedback data from attendees, and input from faculty advisors, staff, and leadership. We invite you to connect with us, provide us feedback, attend one of our programs, or set up a meeting with us! We are always happy to hear from you, and to provide you with the best Michigan experience. 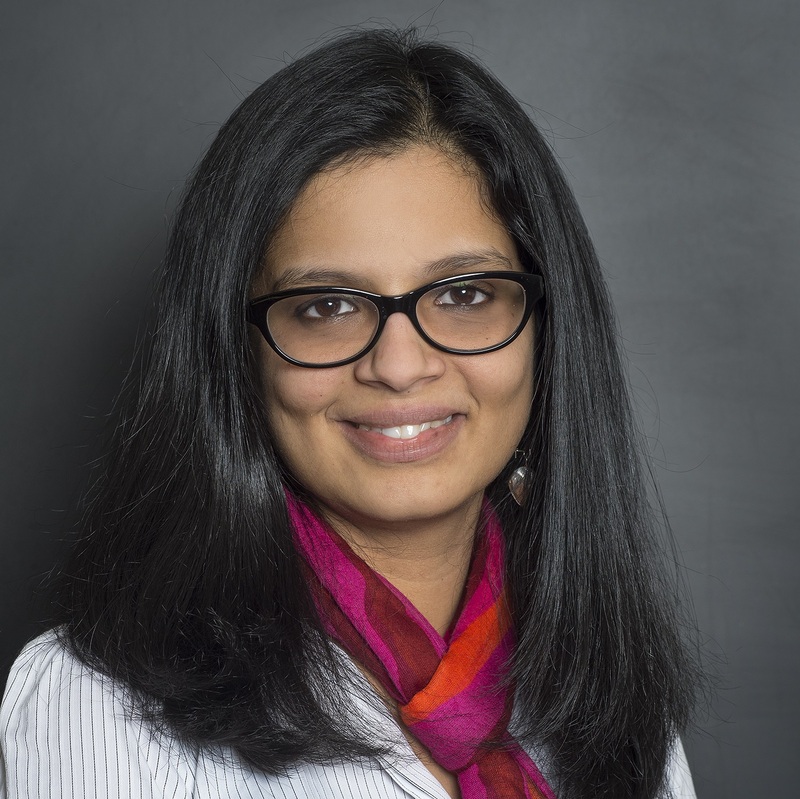 Shoba holds a PhD from Carnegie Mellon University (CMU) and completed her postdoctoral training at UCSF. From 2011-2017 as a faculty leader at CMU, she directly advised over 200 students, taught nearly 850 students at the BS, MS, and PhD levels. She has guided several trainees toward successful internships and full-time positions. She has a strong record in science teaching and education innovation. She is a recipient of the Simon ProSEED grant for technology-enhanced learning and a Wimmer faculty fellowship. She started in her current role in 2017, and holds a faculty appointment in CDB. 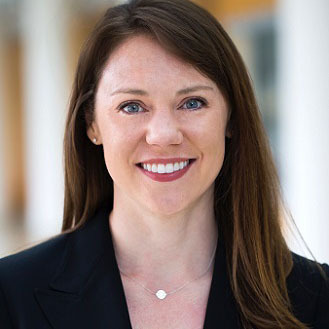 Maggie is a PIBS alumna and obtained her PhD from the University of Michigan Department of Molecular, Cellular, and Developmental Biology. She completed her postdoctoral training at Washington University School of Medicine and at the University of Michigan. Maggie has worked as an intern at a biotechnology company, volunteered as a science communication fellow, and worked with two non-profit consulting groups as a life science consultant, project manager, and board member all while balancing her time and productivity at the bench.